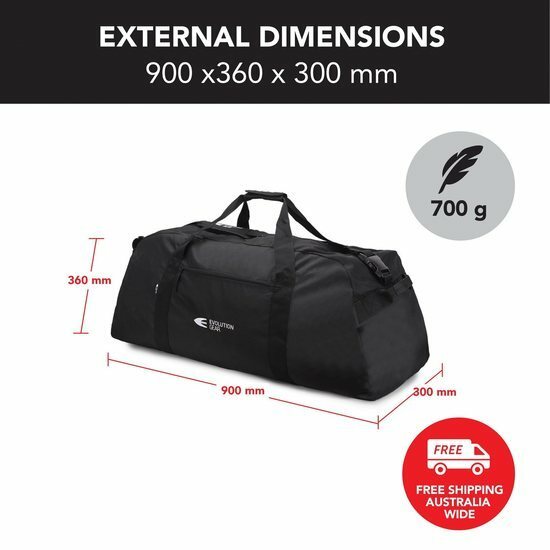 Evolution Gear Duffel Bag is recommended for professional and enthusiast applications and have military standard qualifications. The Evolution Gear Duffle Bag 120L is a strong, light weight and great multipurpose storage bag. 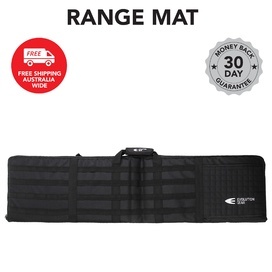 This bag was designed for the purpose of increased strength, durability and functionality. 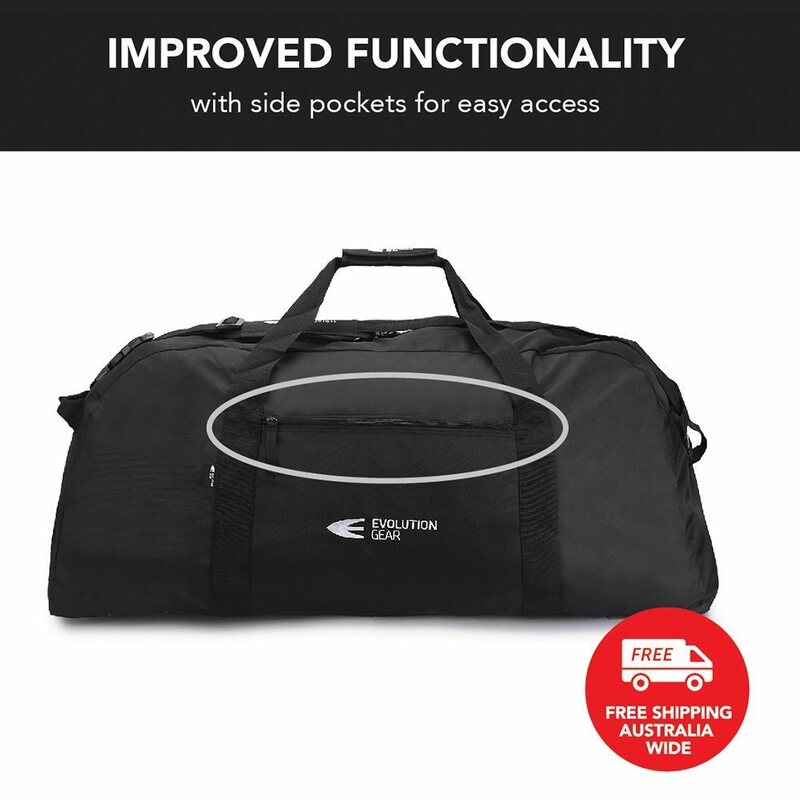 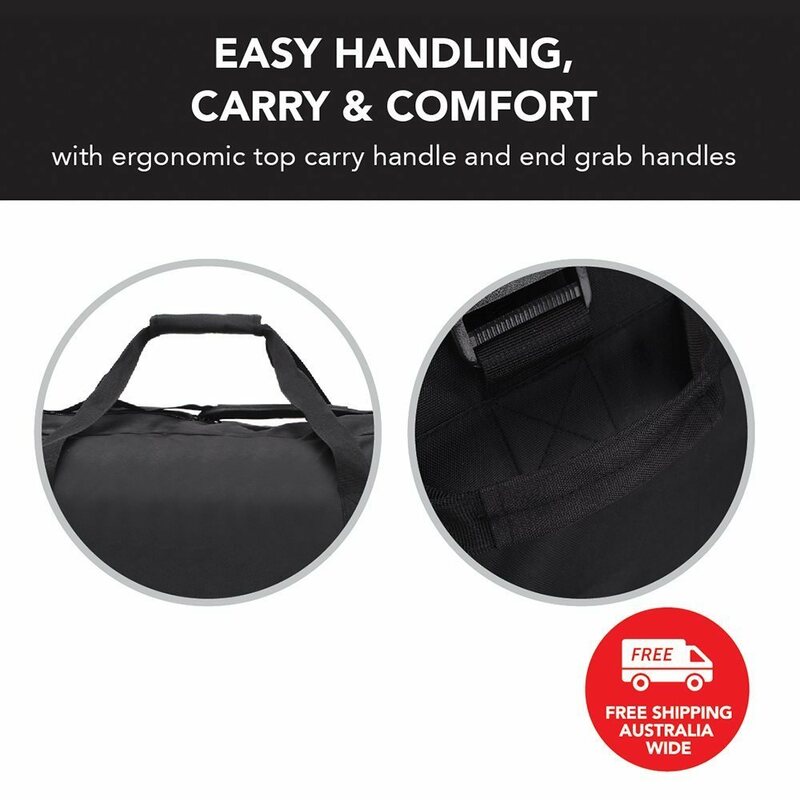 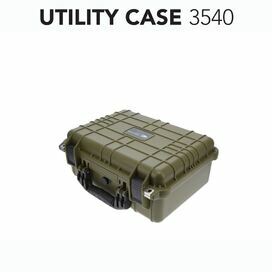 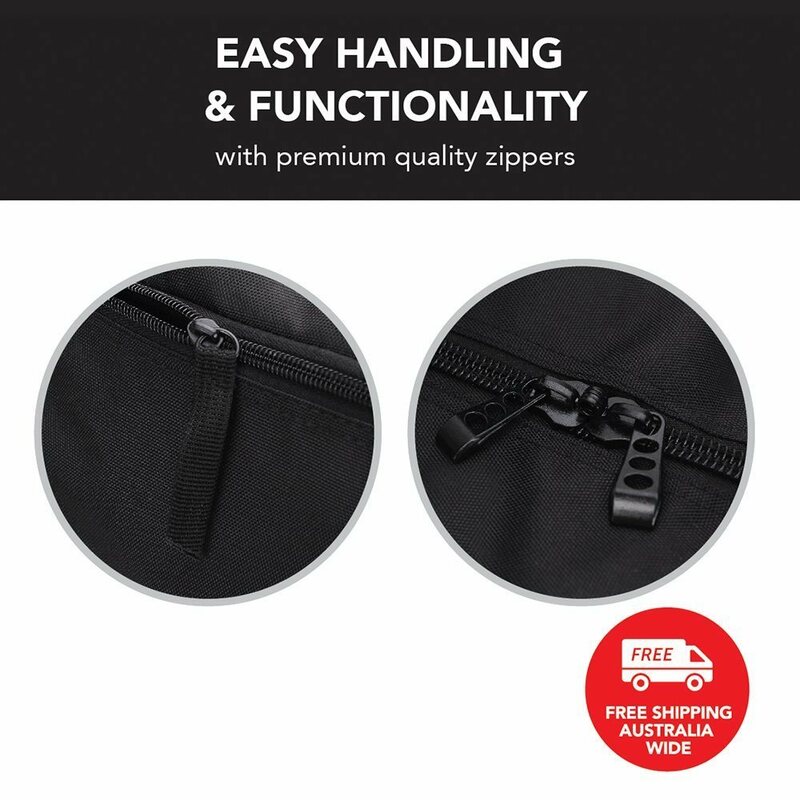 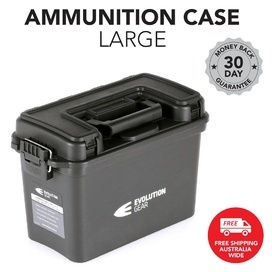 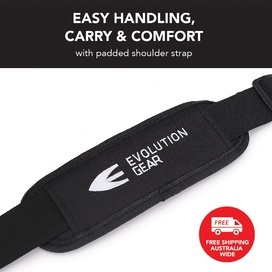 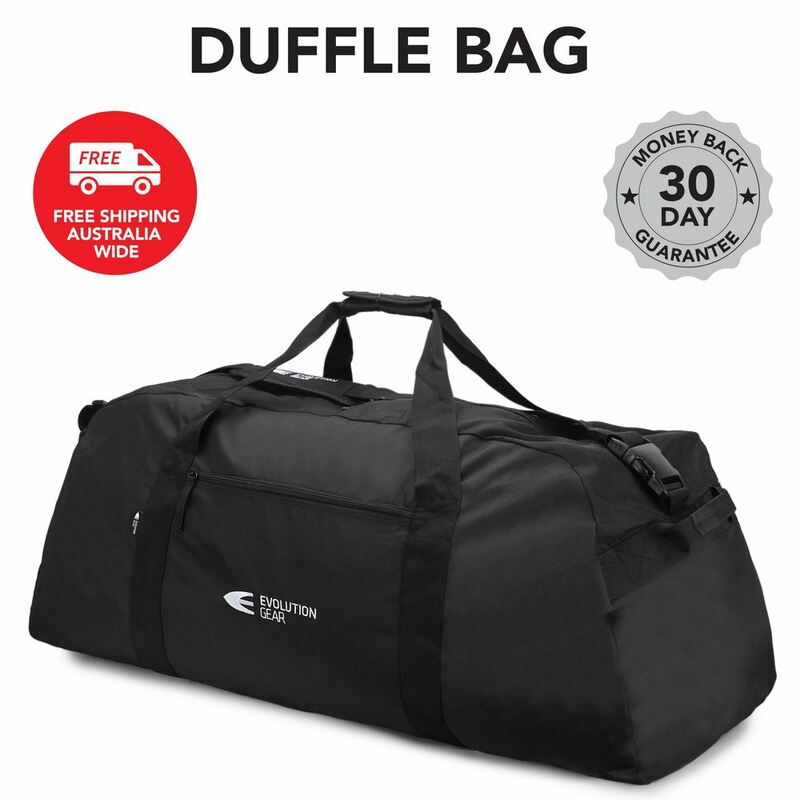 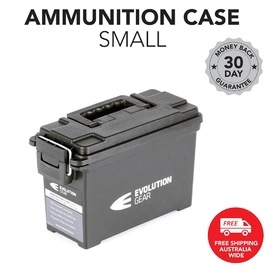 Each Duffle Bag was developed to high safety and quality standards, so you know when you order an Evolution Gear case you are buying the best quality and value for money. 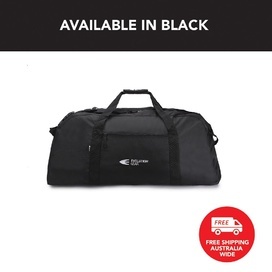 The Duffle Bag 120L is available in Black colour.